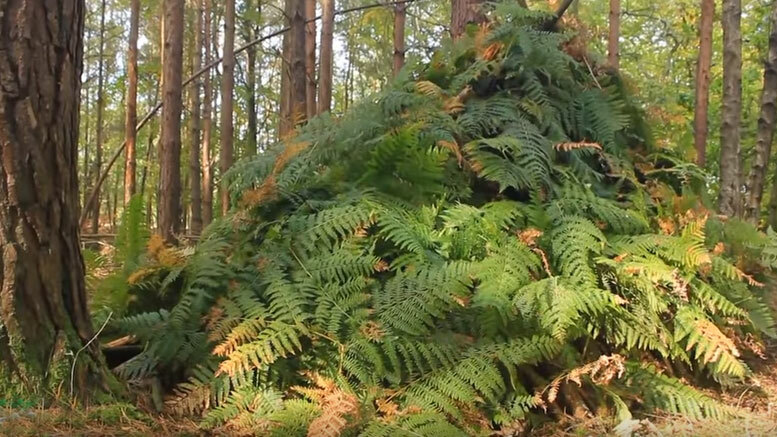 In the video below, you’ll learn how to make a bushcraft shelter out of natural woodland materials. 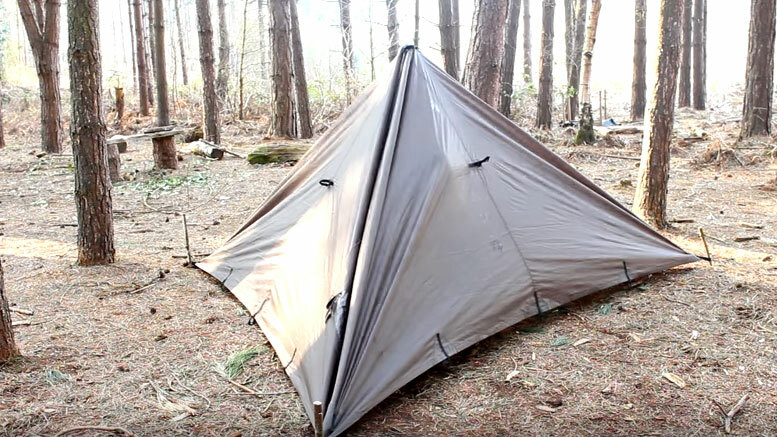 First and foremost, build your shelter in an area with a lot of fallen branches. Basically build it where the materials are in abundance in order to expend the least amount of energy….